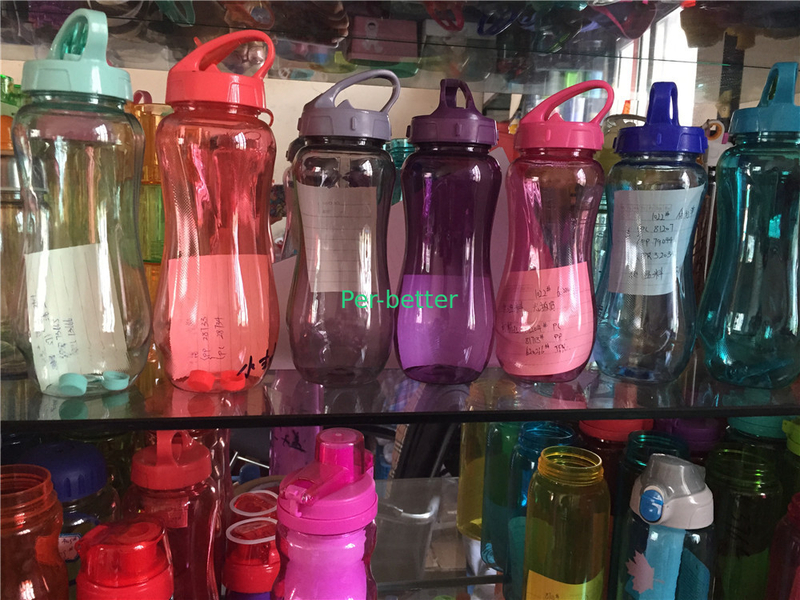 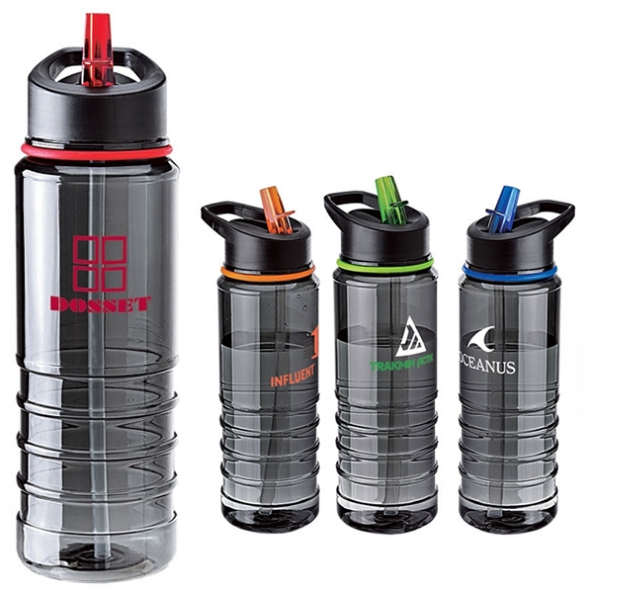 The bottle made from durable Tritan plastic, this bottle is both BPA free and shatter proof, holding up to 750ml of your favorite hot or cold beverage. 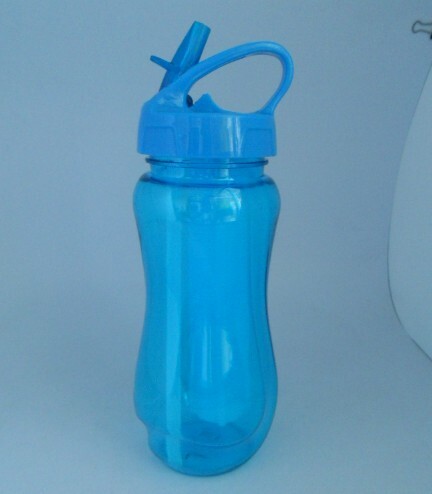 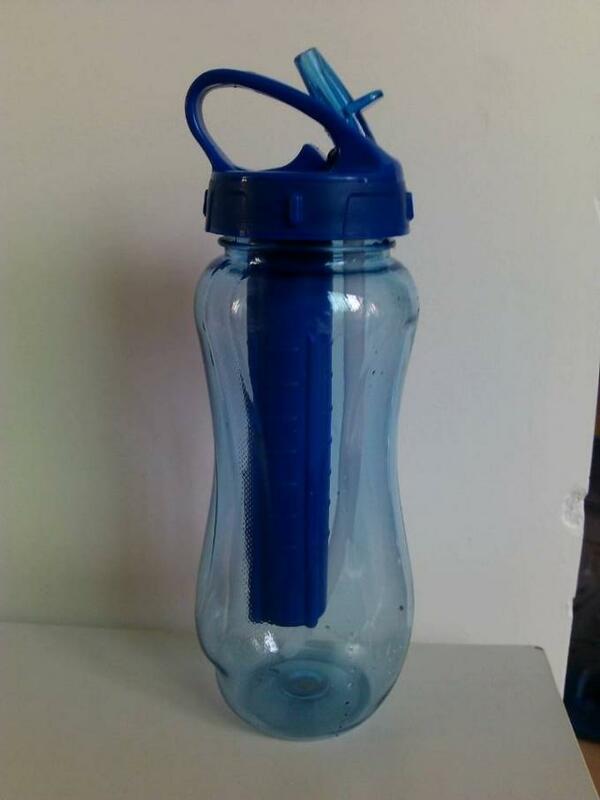 Customers will be happy to take this bottle on the go with the grab and go handle molded into the lid. 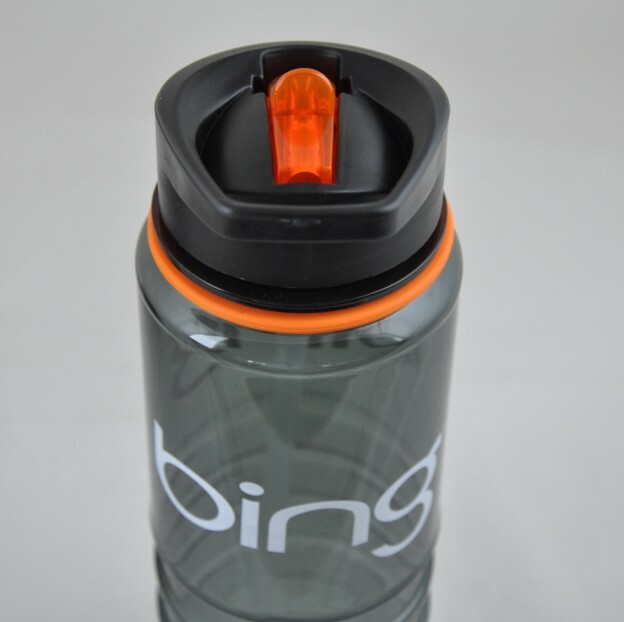 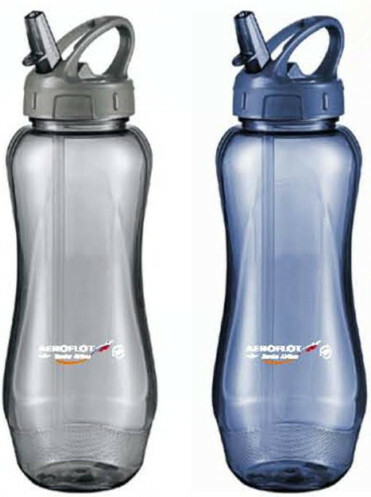 Print your logo on this bottle and bring them to your next trade show, event or fundraiser.